KUCHING – Miri is set to buzz again with jazz tune this coming 11 – 12 May 2012 as the infamous Borneo Jazz Festival returns. The event will be held at Parkcity Everly Hotel, Miri, which is just a stone throw from the South China Sea. This year’s jazz fest will be an exciting one as confirmed groups performing are New Cool Collective from the Netherlands, Schalk Joubert’s 3 Continents Sextet (South Africa), Nita Aartsen (Indonesia), SLIXS (Germany), Koh Mr Saxman and Takeshi Band (Thailand), Tangora (France), Tropic Green (Singapore) and F.V.E. Project (Malaysia). The worldwide variety of mix will surely ensure everyone will enjoy a different fusion of jazz. 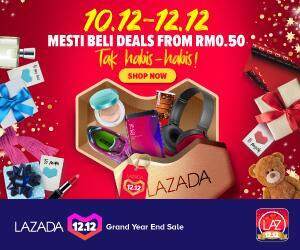 Those interested can purchase daily tickets priced at RM60 for adults and RM30 for children aged 3 to 12 online from 1 February 2012. 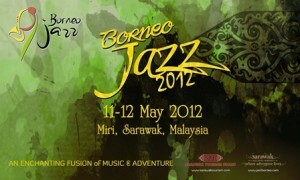 More promotions and interesting news can be obtained from the official site of Borneo Jazz: www.jazzborneo.com.